Are you on a really tight budget but want to take a trip out of the country? 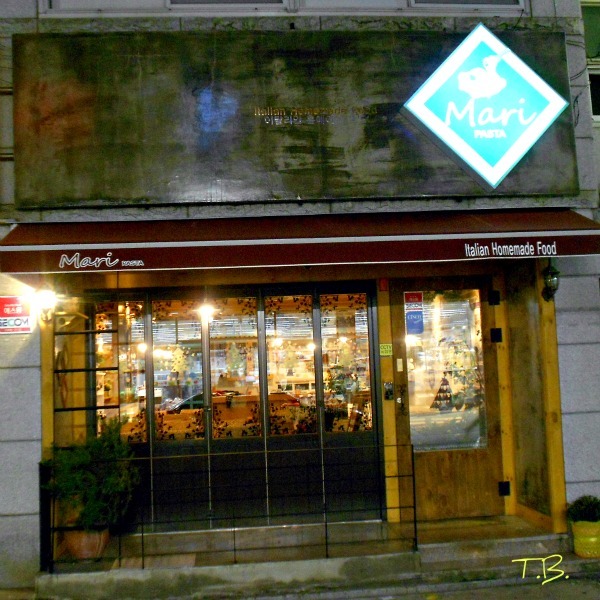 Well head over to Mari Italian restaurant in Okdong for a beautiful evening in Italy! This gem of a restaurant opened in October of last year. 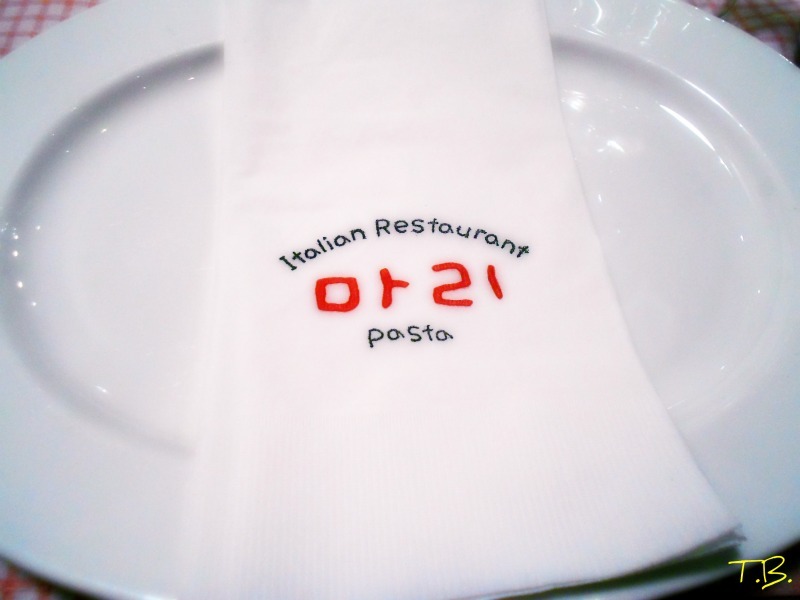 The restaurant is owned by chef, Shin Eungyoung, aka “Mari (마리) who trained for a year at ICIF in Torino (Turin) Italy and it is very apparent in her dishes. 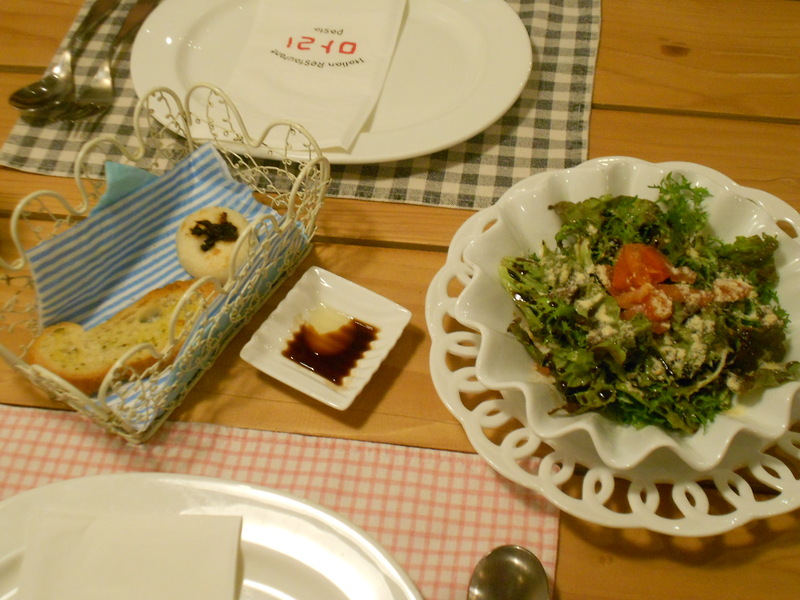 Her moniker “homemade” not only represents the delicious foods she creates but also the restaurant decor. Having a background in design and many years as a coffee shop owner, the aesthetic details that are reminiscent of an Italian restaurant I once visited in Sorrento, were all carefully chosen. So it’s no mistake that there is a stunning oil painting of an Italian scene on the wall. The painting Chef Mari explained was created by a 72 year old French artist. Even the smallest details like the music are Italian. All the table cloths, coasters, and even the painting in the restroom are hand crafted by Chef Mari. Ok enough about the décor, on to the food! 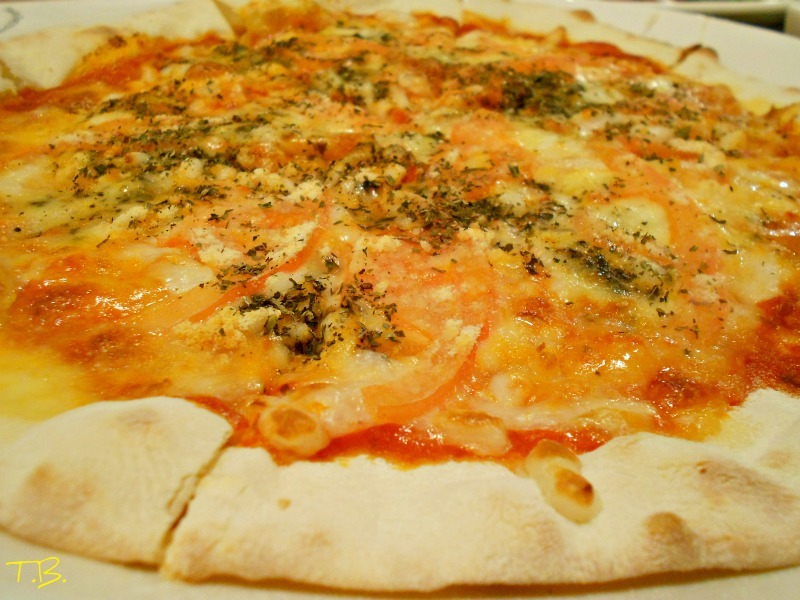 There are many pastas and pizzas on the menus, all of which she will make alterations at the request of vegetarians. 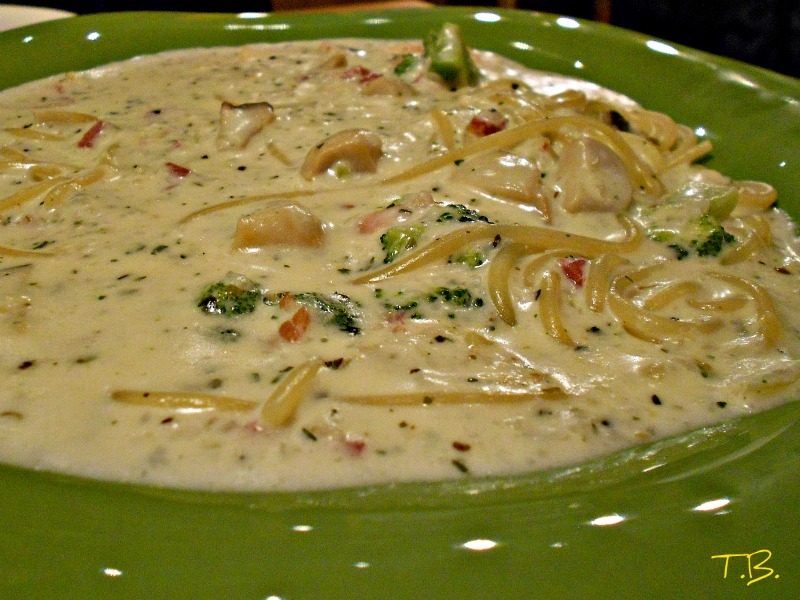 I sampled the “Herb chicken pasta, Mari cream pasta, Seafood rice and Margarita pizza. All on separate occasions of course. fresh handmade bread and salad while you wait for your entree! 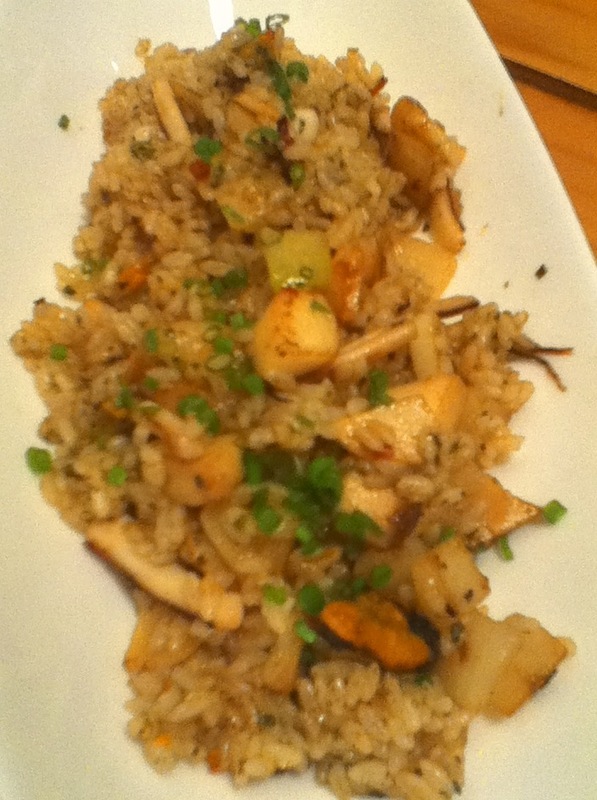 The dishes were so aromatic and tasty. They are big enough to share as well. 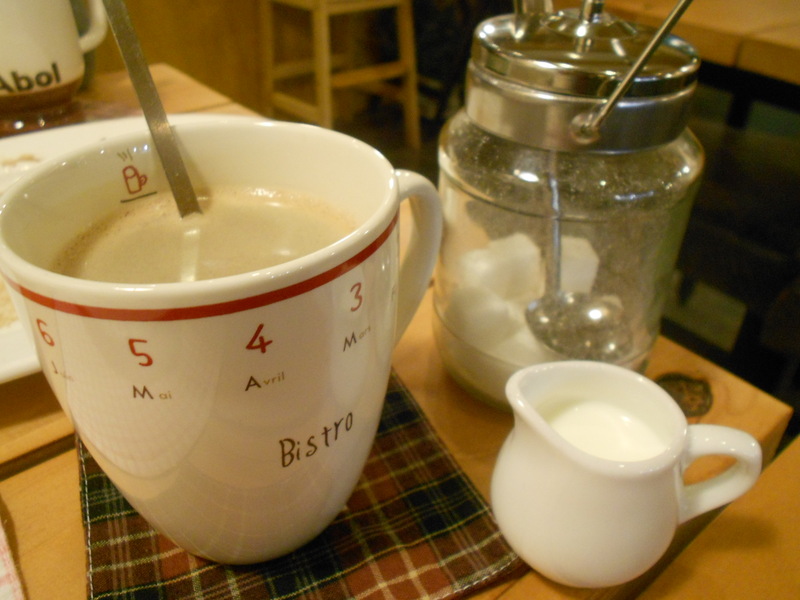 After your meal you are treated to a choice of coffee, fruit juice or ice tea free of charge. The coffee apparently is 35,000 won per bag. Like I said before she was a coffee shop owner in the past and knows how to please her customers. I must add that she even brings the order to each table. Talk about adding a personal touch! I have dined at Mari’s three times and on the second occasion Chef Mari remembered I’m not a fan of the pickled vegetables. She even remembered that I like milk in my coffee. 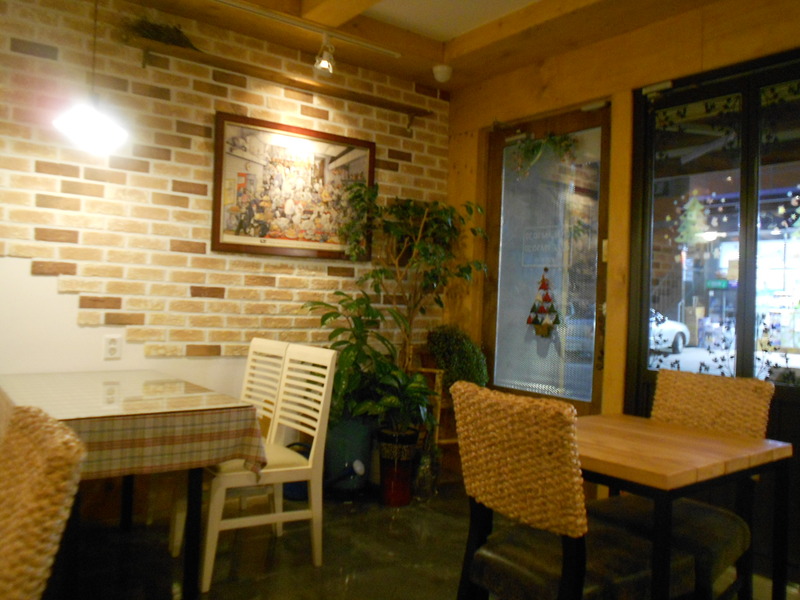 The restaurant is small, very clean and charming. It really feels like you are being welcomed into her home for a nice dinner. You can even watch her prepare dishes. 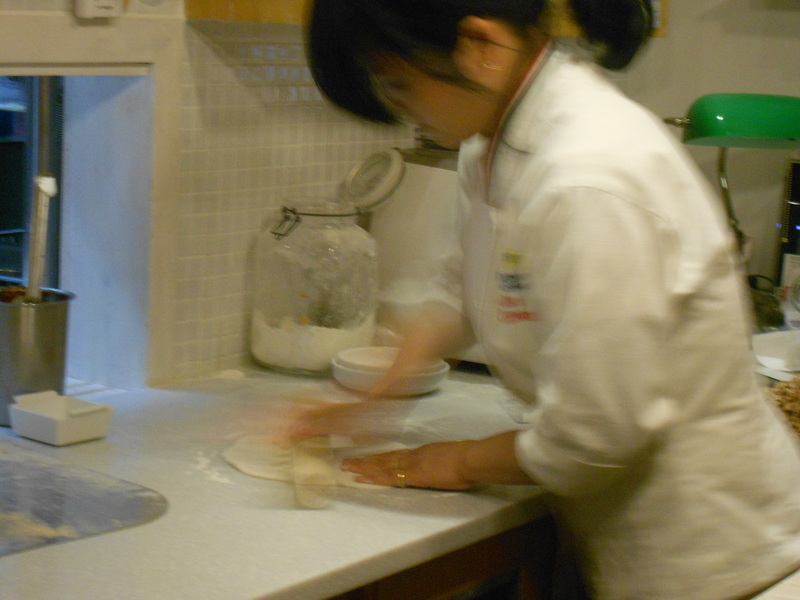 Take a look at this shot of her making handmade pizza. I adore and highly recommend this restaurant and will be back again, not just for food but to say hello to Chef Mari since she is such a sweet heart. 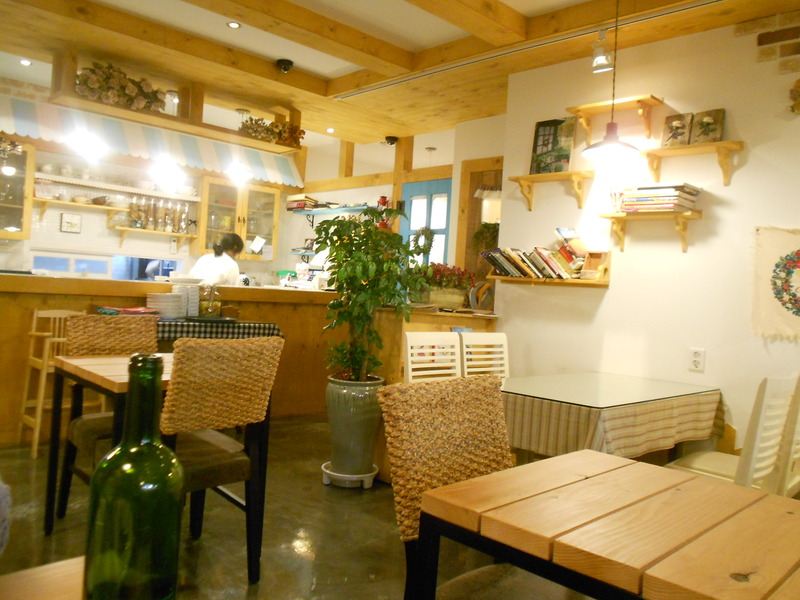 The dishes range from 12-15,000 won. And she is open from 10:30am to 10:30pm Monday to Saturday. The kitchen closes at 8:30pm but Mari will still make dishes if requested. They even do take out! Take my advice and take this inexpensive trip to Italy. I guarantee you will want to visit every month! Oh…right…it might be helpful if I actually told you how to get there! You can take any of these buses : 307,401,411,504,1104,2300,824,1713,1723. Mari entrance...the dark brown glass doors open fully to offer faux curbside dining during warmer months! If you see the VS Beauty Salon before “The Reason Cafe” you can take the alley way between the salon and the building construction. Turn right and head towards the WAbar. MARI Italian restaurant will be straight ahead on the left.